The more soil you have, the more you can plant. 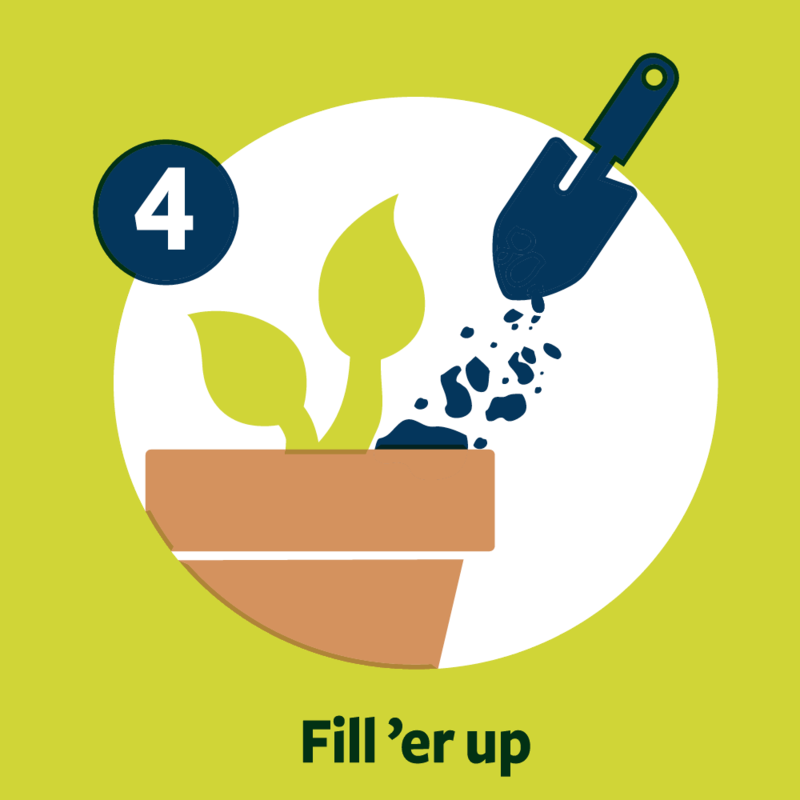 Check out your bag to see how much you can garden. One 8 qt. bag fills two 8 inch wide pots. One 16 qt. bag fills one 12 inch wide pot. One 32 qt. bag fills two 12 inch wide pots. Amounts may vary depending on size of the root ball. 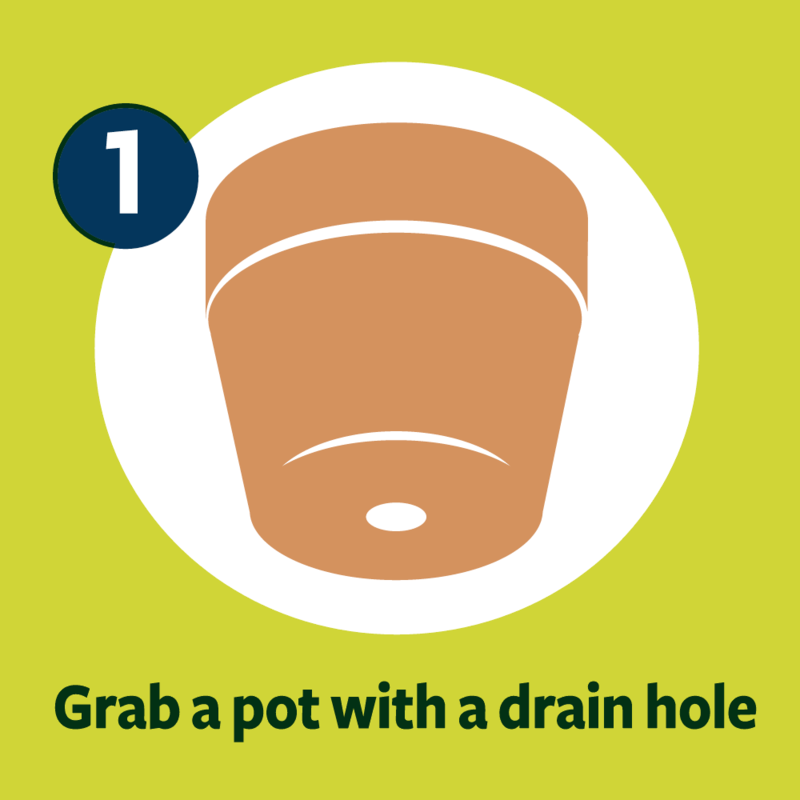 Watering Tips: Keep product dry until use. 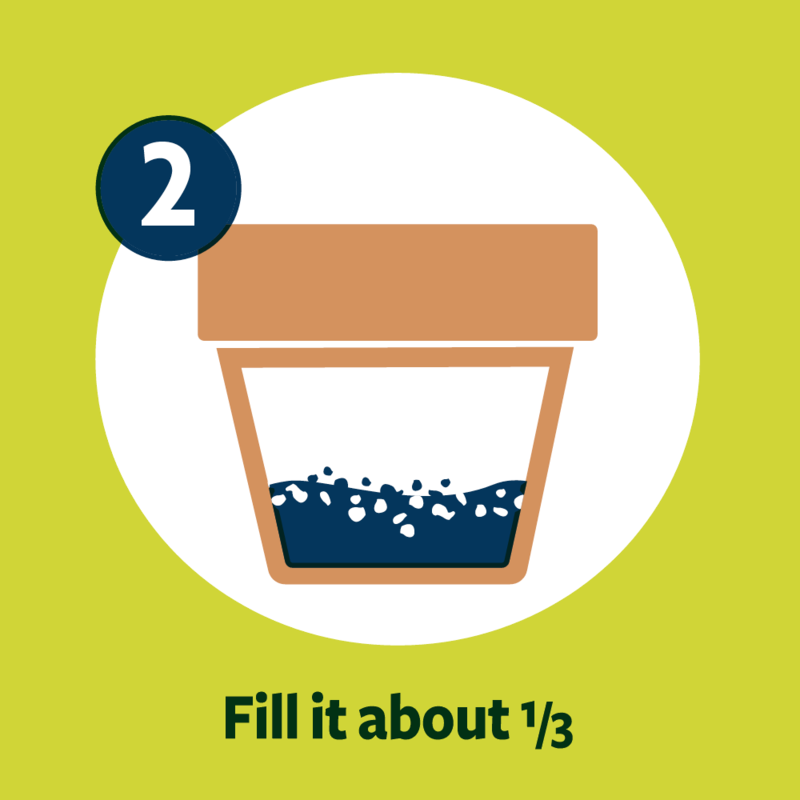 Do your container plants a favor by giving them enough time between watering. When the mix is dry to the touch, it's ready for more. 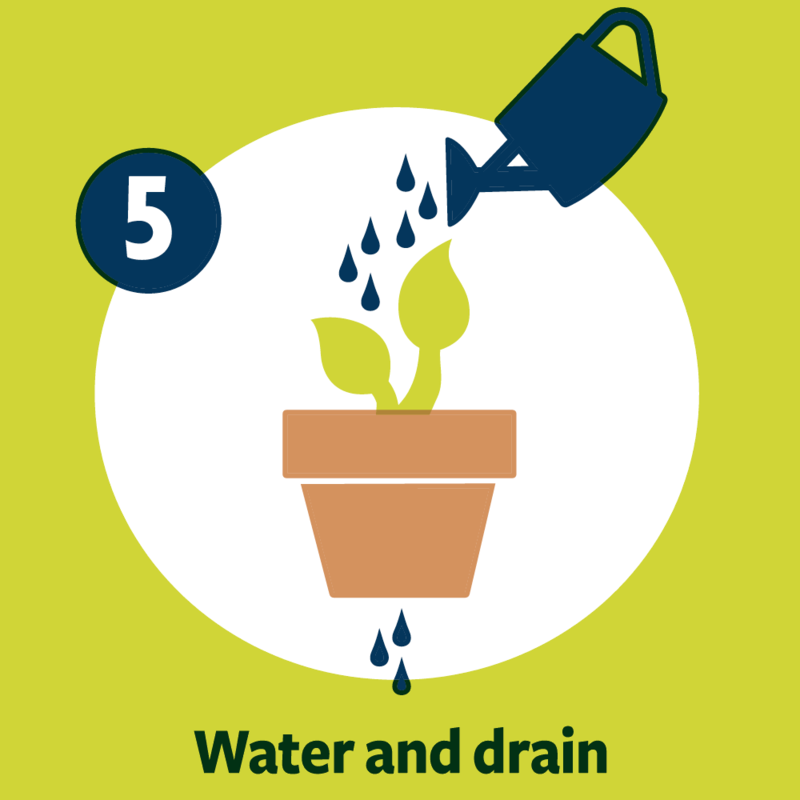 And please, don't let your plants sit in icky drainage water. 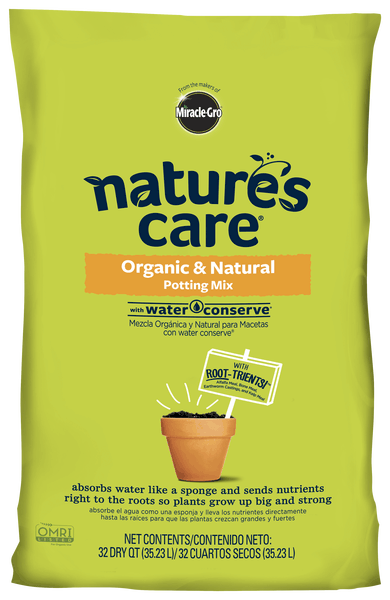 The Dirt on Our Potting Mix: Our unique potting mix works overtime providing a firm foundation, nutrients, water and air for plants. But what goes into the perfect mix? Organic and natural ingredients like sphagnum peat moss, processed forest products, coir, perlite, organic fertilizer, and yucca. If you're making this a family affair, kids need grown-up supervision. Satisfaction Guaranteed or Your Money Back. 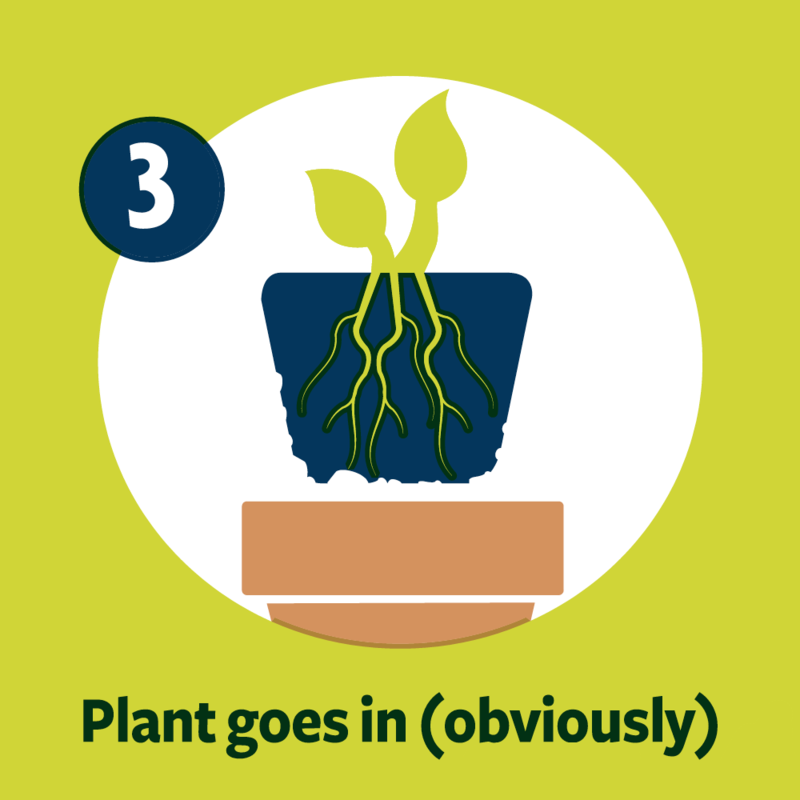 If your plants aren't satisfied, return product UPC or receipt to us for a refund. For our digits and address, visit our Help Center.